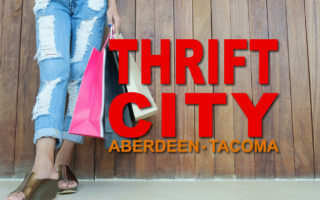 If you’re looking to impress your guests this holiday season with new furniture but can’t afford to buy it noew, Aberdeen Thrift City might have exactly what you need. This 3 piece set is $439, but on Thursday’s the entire store is 50%! That’s $220 for all 3 pieces, pillows not included. Thrift City is selling all pieces as a set, and you can add that holiday element to your home. 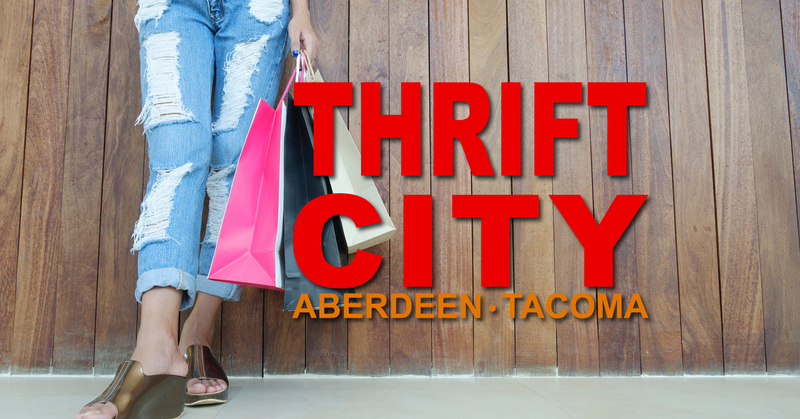 Thrift City adds new furniture each day, and they go out the door just as fast.